The Defenders are Not Here to Make Friends. On the other hand how can they not only get together but work together without trying to kill each other? 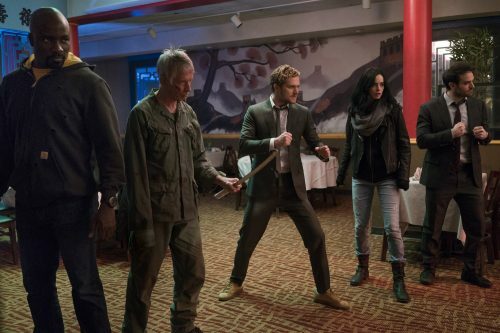 Will it be down to Matt Murdock to keep them all together as well as making them better heroes?